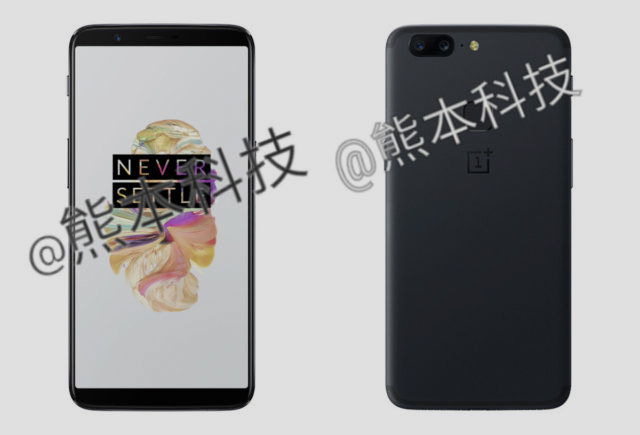 The OnePlus 5T has been leaked in listings and renders for the past few weeks now. 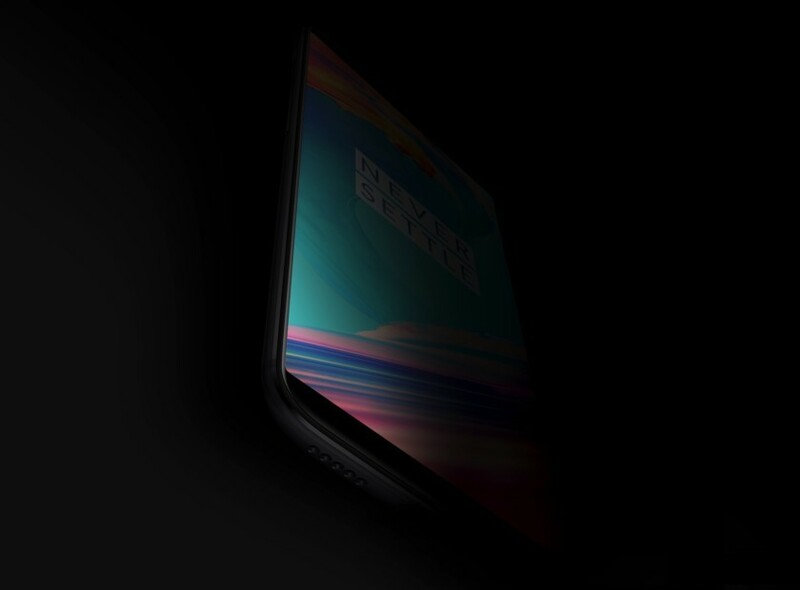 Ever since the first render we saw a few weeks ago, the OnePlus 5T’s possible launch seems more imminent with every passing day. 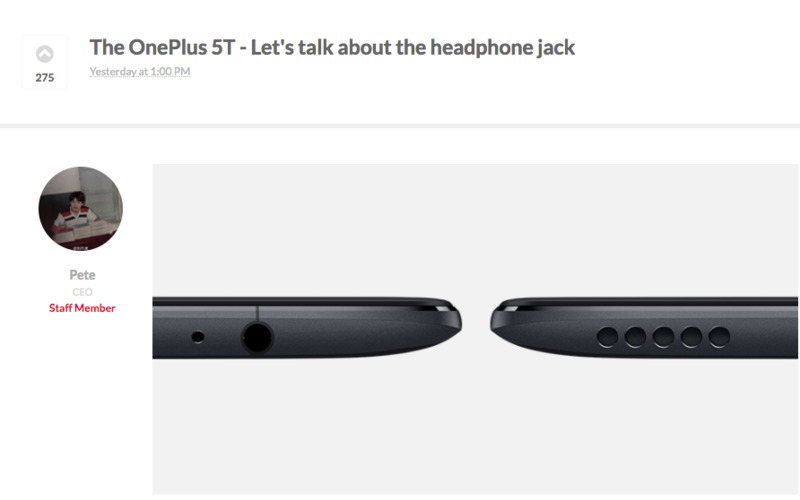 In a post on the OnePlus forum, Pete, co-founder of OnePlus wrote about the importance of a headphone jack and titled it, ‘The OnePlus 5T – Let’s talk about the headphone jack’. This post all but confirms that Chinese smartphone maker will be launching the OnePlus 5T soon. 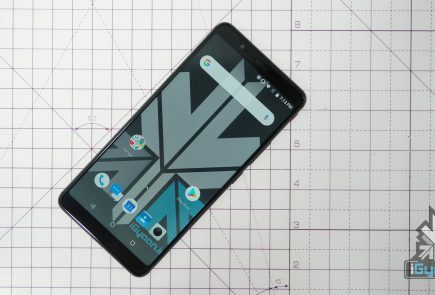 Pete talks about the importance of a 3.5mm headphone jack and why OnePlus, at least for the time being, won’t be getting rid of it even when most of the smartphone makers appear to have moved on from it. That’s why we prioritize the user and make good technology accessible. Sometimes, industry trends go against our core beliefs. This is one of those times when we respectfully disagree on what it means to be courageous. Over the course of past few weeks, apart from the usual leaks and renders we see of every phone, the OnePlus co-founders Carl Pei and Pete Lau have taken to Twitter to tease the portrait mode of an upcoming phone. 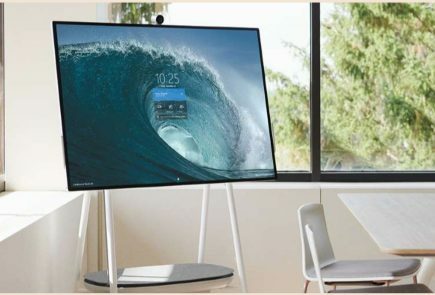 They posted portrait mode photos with cryptic captions and has intrigued consumers and the tech community alike. The OnePlus social media team has also jumped the hype train. In a Twitter post, OnePlus shared an image of 5 cups of tea, which suggests ‘OnePlus 5T’. Till now, all of this seemed like speculation and hoping a OnePlus 5T launch because of such cryptic social media activity was highly optimistic. But, this new post on the OnePlus forum by a OnePlus employee all but confirms that the OnePlus 5T is real. Just like the OnePlus 3T, the OnePlus 5T is expected to be an incremental update rather than a drastic new upgrade in terms of hardware. The OnePlus 5T is expected to have the Qualcomm Snapdragon 835 chipset as it is the current flagship chipset. 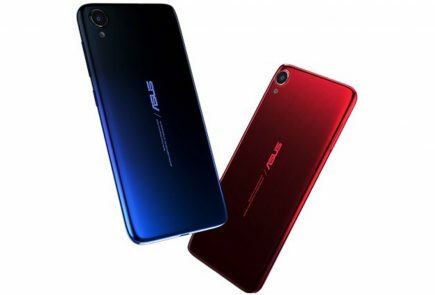 The dual cameras at the back are also expected to be the same as found on the OnePlus 5. The OnePlus 5T is expected to have a 6 inch AMOLED display with a 2160 x 1080 x resolution which translates to an 18:9 aspect ratio. The speculated date of launch of the OnePlus 5T is the 20th of November and if that turns out to be true, then OnePlus should be sending out press invites soon.